Buying or selling a home or investment property can be among the most exhilarating, and the most challenging, experiences of your life. That’s why you need a trusted and experienced real estate expert on your team. Doug is a Fox Island resident who has lived in Pierce County since 1990; he is a husband (of 35 years), a father, a grandfather, and a military veteran (USMC), with over 30 years of sales experience. An avid explorer (on foot and by car) and woodworker, he loves the Pacific Northwest region and all it has to offer. 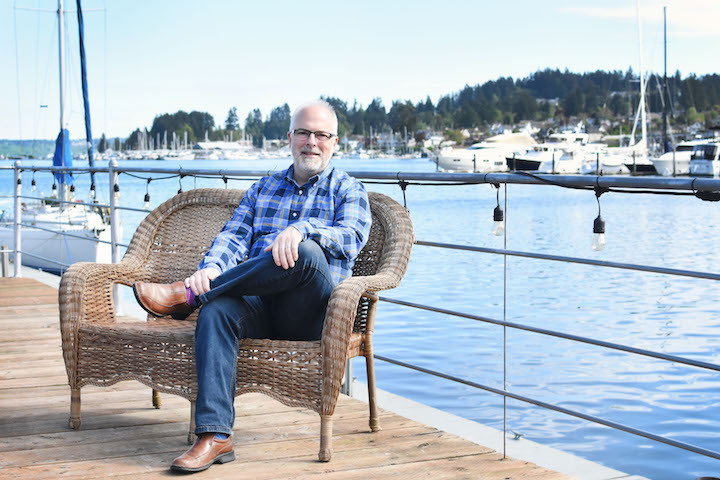 He considers the Fox Island/Gig Harbor area to be one of the best places in the world to live–and, as a certified Global Property Specialist, he is even more qualified to make that happen! He is proud to work with Keller Williams, the largest real estate company in the world–which means your listing gets the broadest exposure possible. And if you’re a buyer, the sky is the limit! Doug can help you “love where you live” wherever you want to live! Allow Doug to put his expertise and problem solving skills to work for you in the buying or selling of your home, vacation, or investment property. Utilizing technology, market research, and proven business strategies, our goal is to exceed your expectations for your real estate purchase or sale. Clients may work with Arlyn from time to time with regard to communication and administrative support. She also manages our website development and team infrastructure. When she’s not supporting Doug in the real estate arena, Arlyn is a writer and editor. 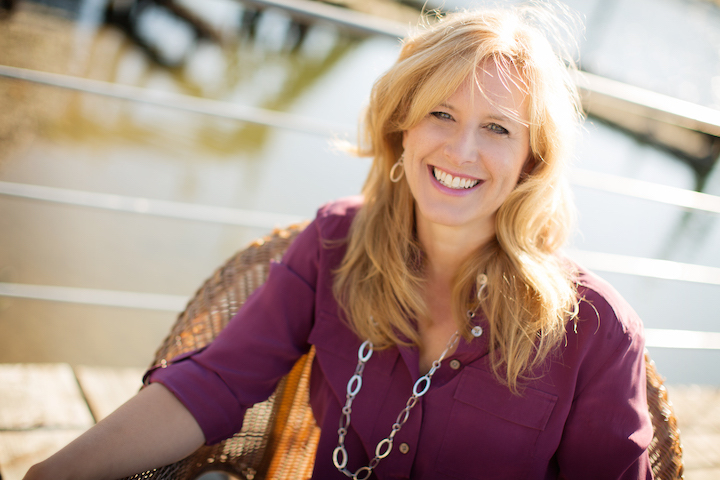 Through her editorial services company, Inspira, she helps authors write and publish books, and is a proud member of the Gig Harbor Chamber of Commerce.